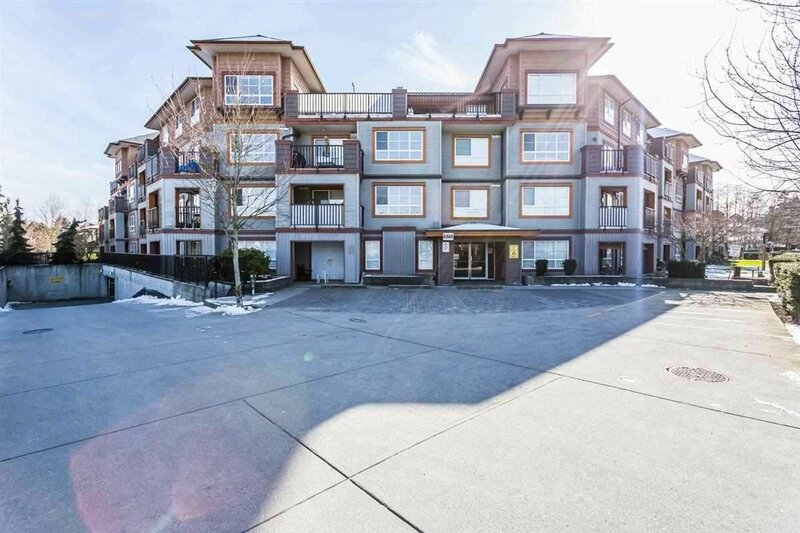 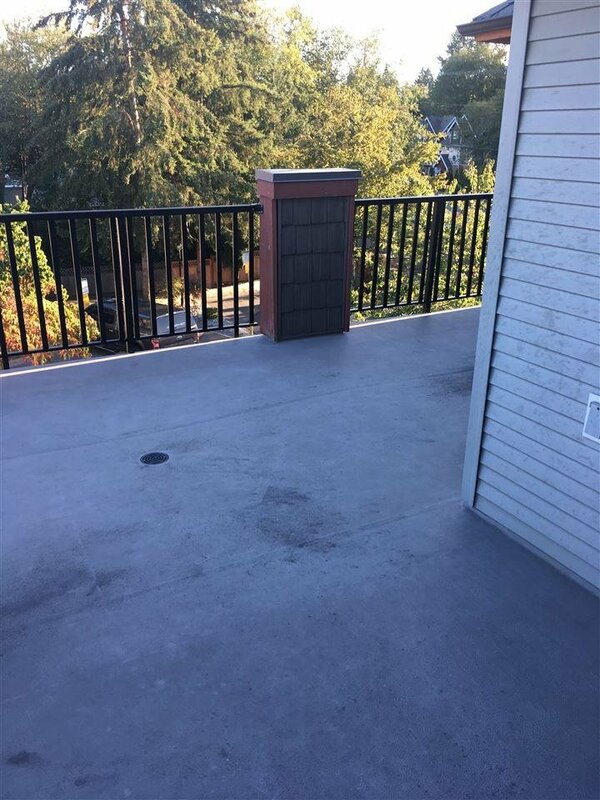 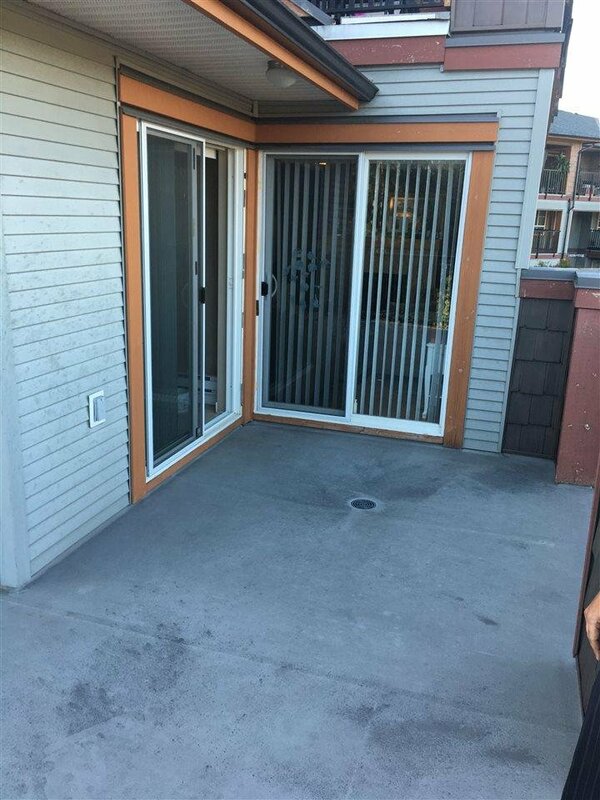 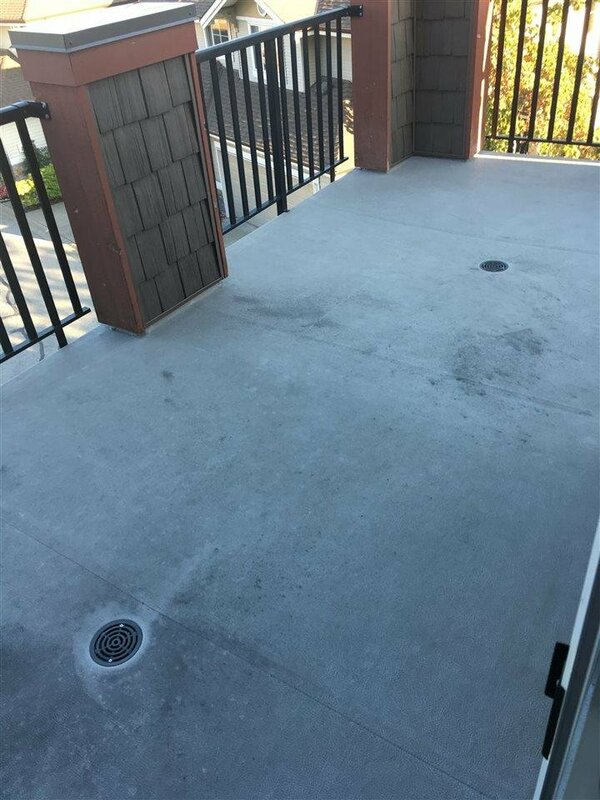 Extra large apartment, approx 1088sqft 2bedroom+den with 2 full washrooms.This corner unit has two side balcony to enjoy the sun.Full day natural light in the unit. 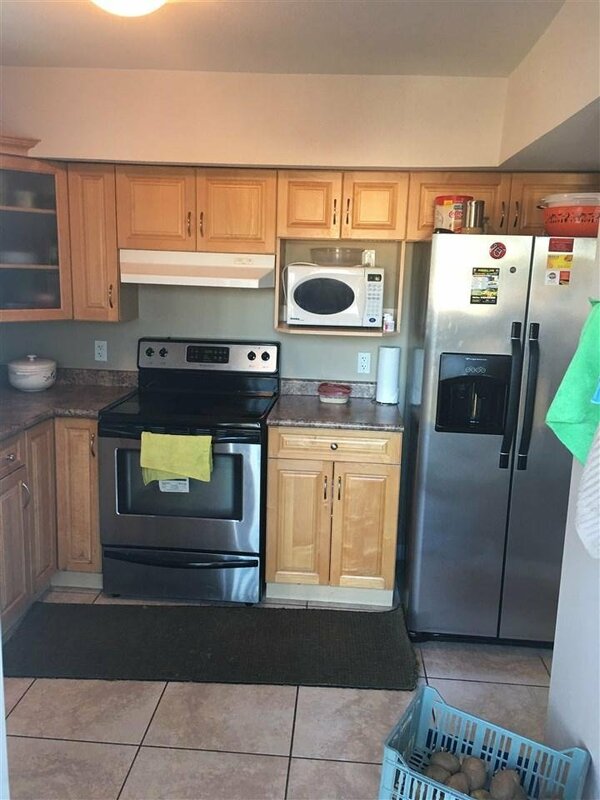 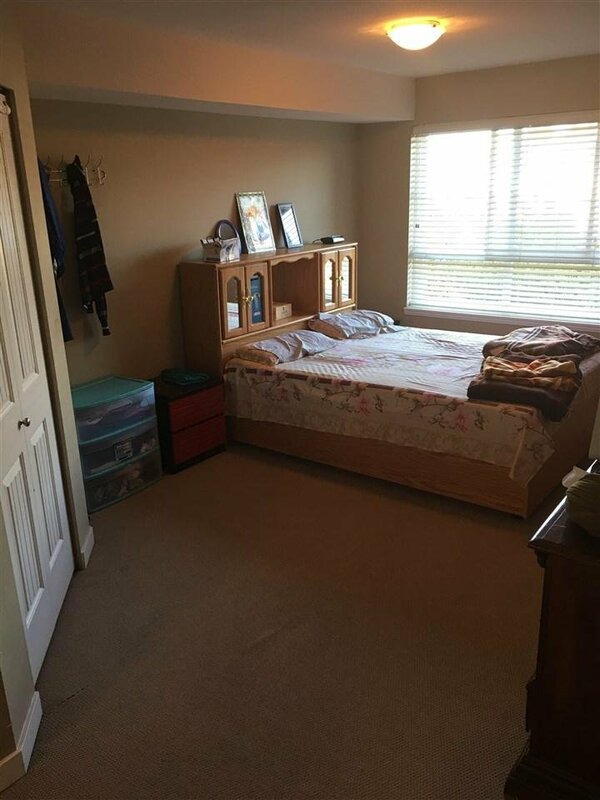 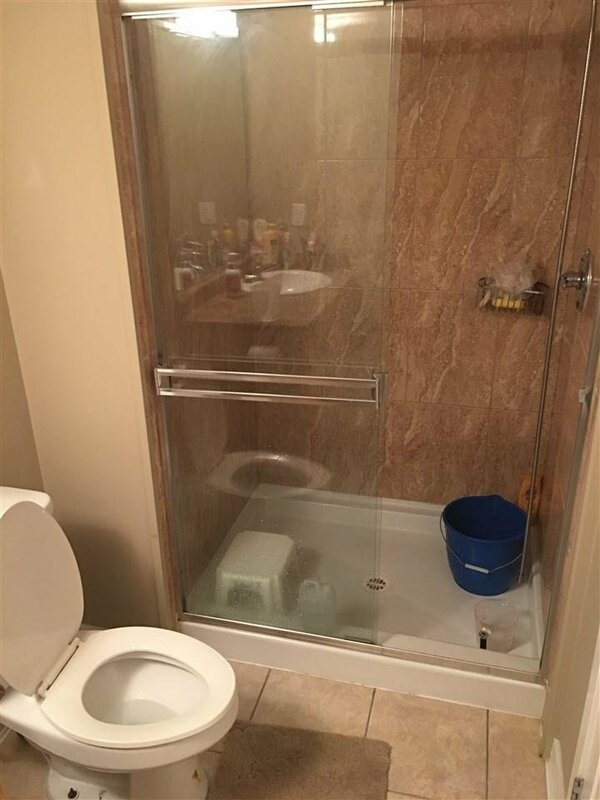 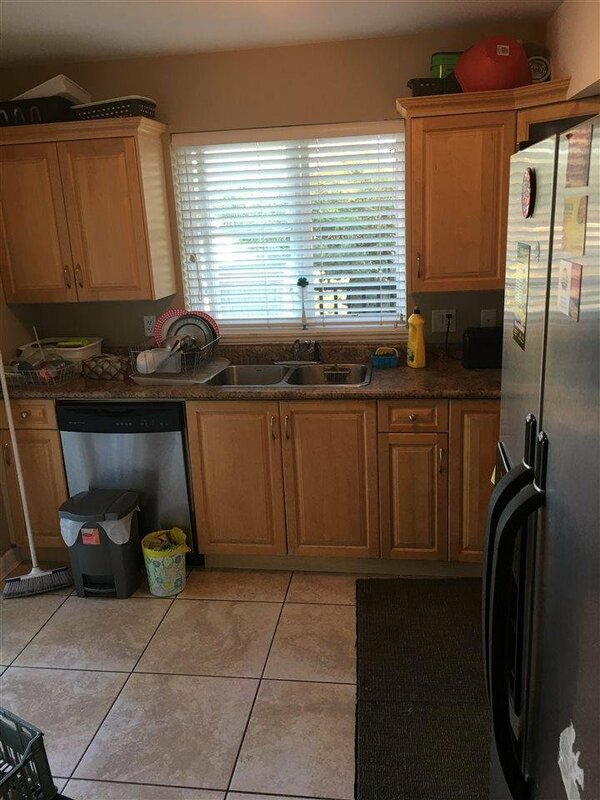 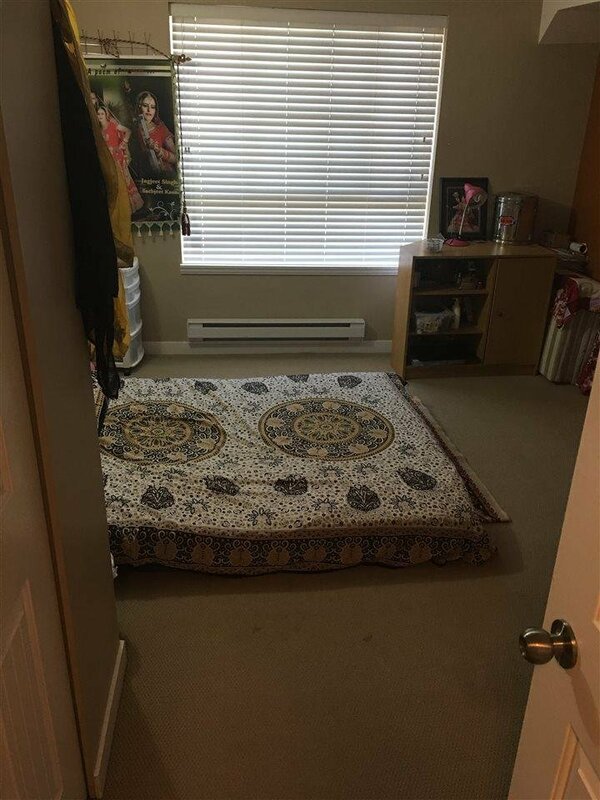 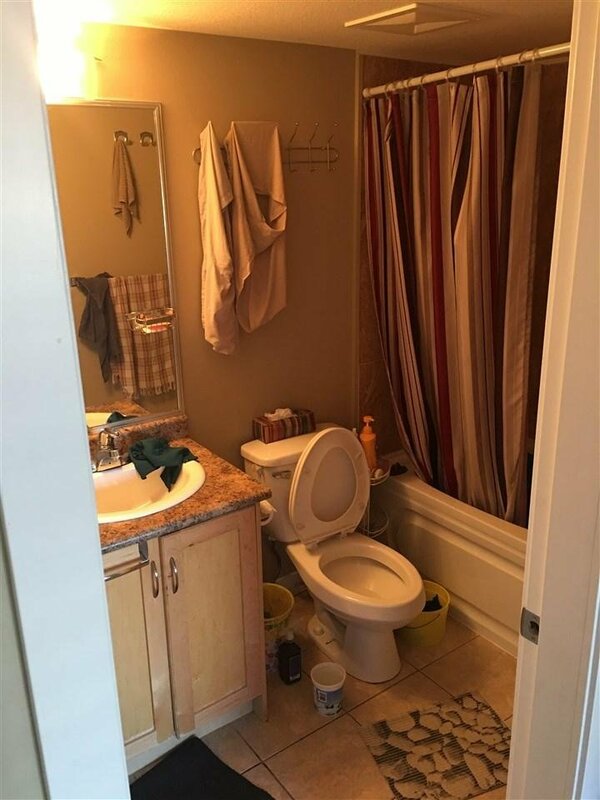 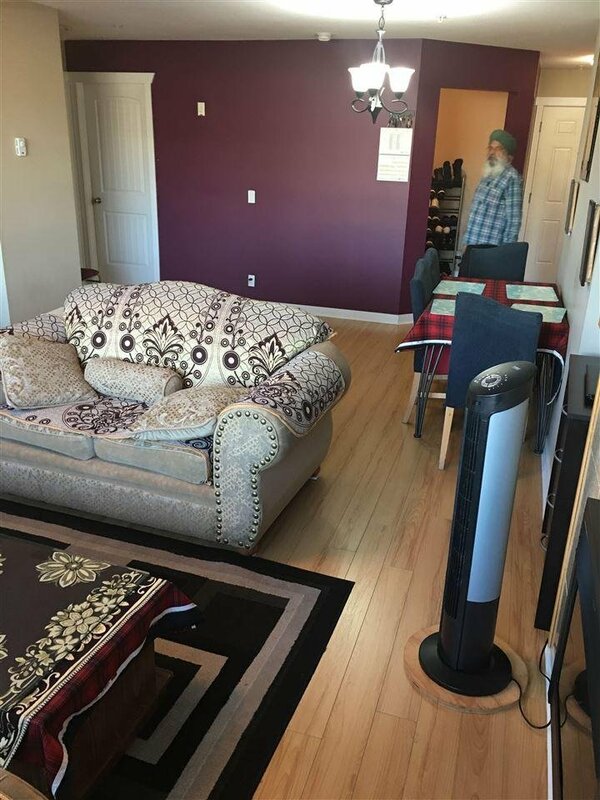 Full privacy from neighbors, huge bedrooms, large kitchen with stainless steel appliances,laminate flooring, large laundry room with storage, 2 parking stalls, visitor parking and rec rooms. 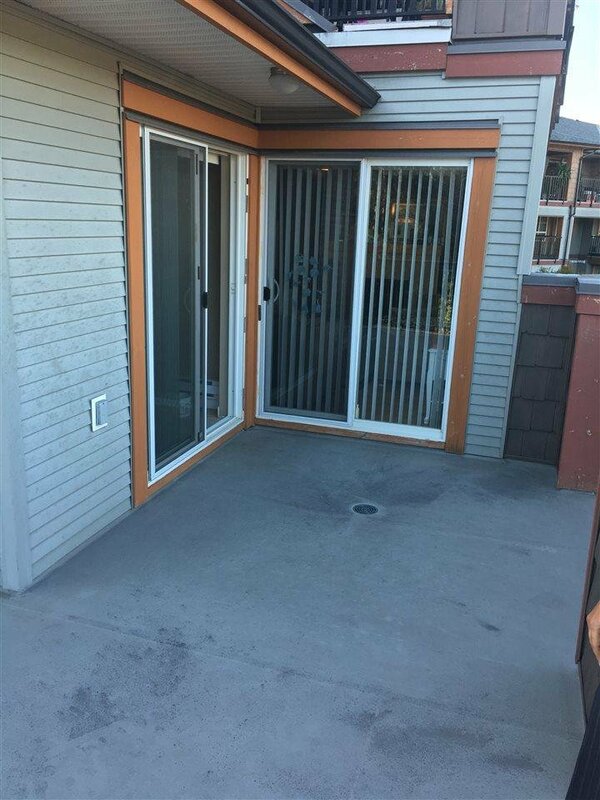 BONUS: extra large wrap around balcony facing the quiet side of building away from Scott Road. 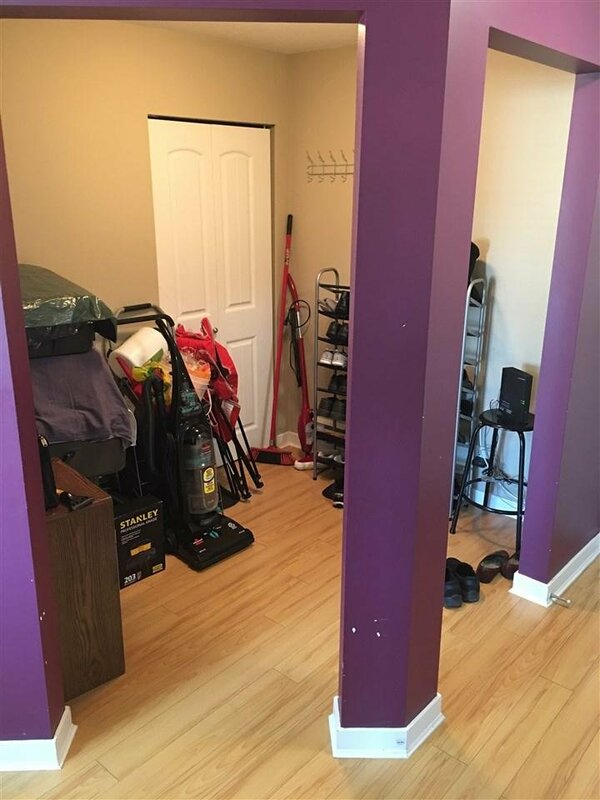 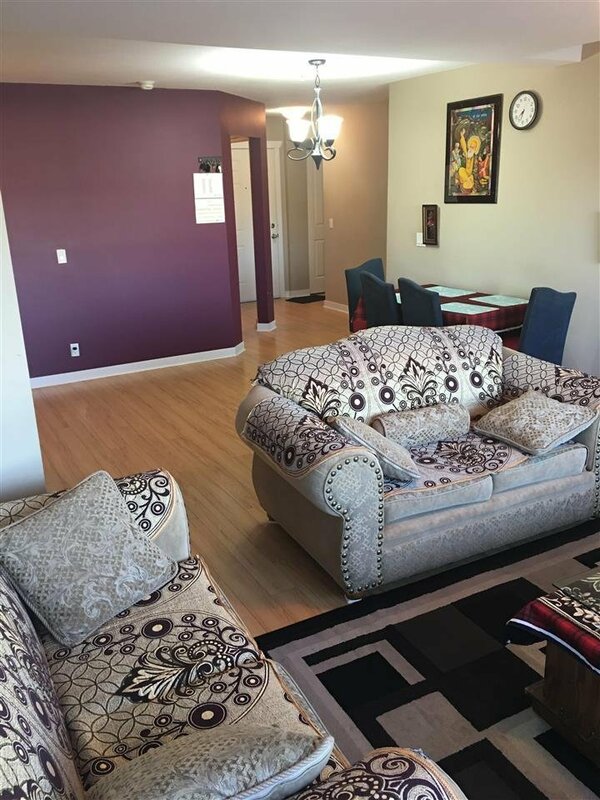 Centrally located to all amenities:transit, shopping, doctor offices, banks, restaurants, schools, Rentals are allowed in this building.